In a recent North American study on brand trust, we found that when people trust a brand, 78% will look to it first for the things they want. But what does this data really mean for companies and customers? 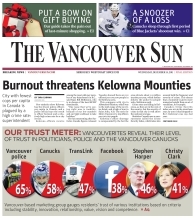 Because of the volume of choices we face, the role of trust becomes increasing important. Trust gives us a short-cut to decision making, a way to eliminate options. For example, if you’re single, you could attempt to seek out and develop relationships with strangers, or you could rely on your friends, family and colleagues to introduce you to people they know and trust. In this case, trust could help you reduce relationship choices. 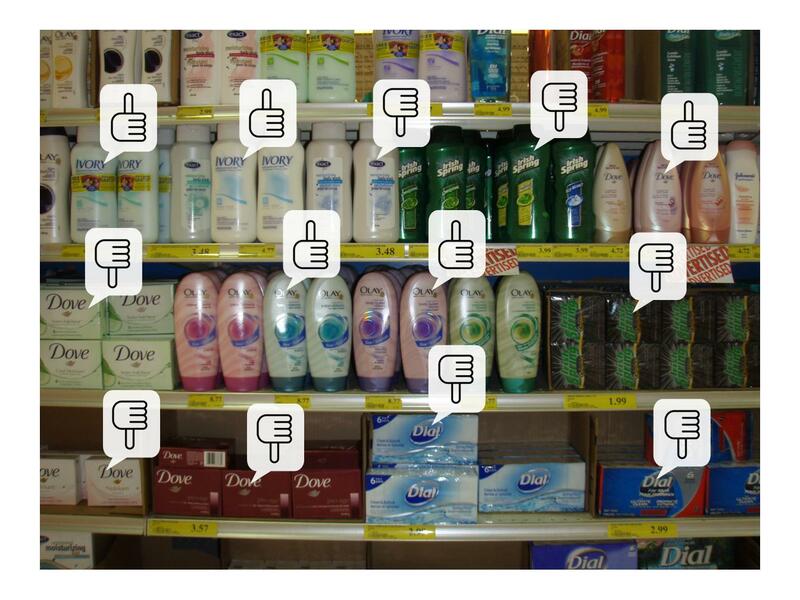 Similarly, brand trust helps customers reduce choice. If a customer trusts Kraft, they’ll look to them first when they’re trying to make some Mexican food. If a customer trusts HSBC, they’ll look to them first when they’re planning to take out a home loan. 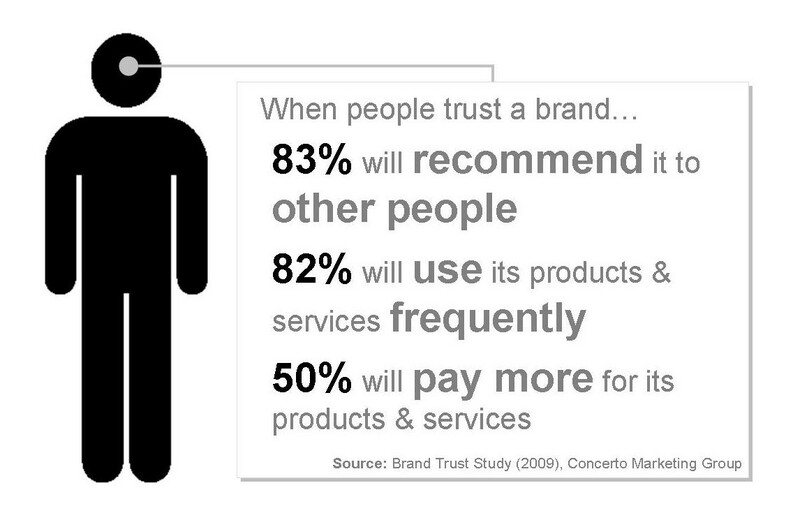 When people trust a brand, 78% will look to it first for the things they want. In short, trust helps customers make choices. So if your brand is in a competitive category, and your customers have a lot of choice, perhaps you should start building brand trust. If you’re interested in watching human thoughts as they sweep across the twittersphere, then you should check out this new service called Trendsmap. It’s an application that tracks twitter trends across the globe, and plots them on Google Maps. There’s something really powerful about watching a tipping-point occur in real-time. Seeing people in a state, country or community, tweet a word in unison. It’s pretty engaging stuff. For example, above Australia, one of the key words appearing in the tweet cloud is Vegemite (an iconic Australian product, produced by Kraft Foods). They’ve just launched a new product called iSnack 2.0, which according to the twittersphere, isn't too popular with Australians. - Research Live: Who do you trust? Martin Frech is the director of Accenture's Customer Innovation Network in Shanghai and a senior manager in Accenture's Strategy Practice in China. Martin has close to a decade of experience in delivering millions of dollars in sales and marketing presence for major brands, while driving growth in emerging markets across the Asia-Pacific. His experience covers the areas of pricing and trade terms, sales & marketing and corporate strategy in developed and developing economies in Europe, Asia and North America. Martin holds the German Business Administration Masters Degree (Diplom-Kaufmann) and an MBA, both with honours. Question 1) Describe your area of expertise: What is it, how did you get into it, and why do you keep doing it? Martin Frech: My experience, most recently, has been supporting clients achieve breakthrough growth - and operational efficiency in Greater China. This has been mainly with established, multi-national brands, but also with clients that are seeking to enter the Chinese market. Before that, I was working with clients in Western Europe on various topics, including pricing- and trade terms optimization, procurement optimization, pan-European logistics / distribution optimization, retailer turnaround programs, and distribution channel strategy. I’ve focused on the consumer goods and retail industries throughout my career. Why do I keep doing it? Simple: consumer goods is, to me at least, the most exciting industry in the world. It’s as real as it gets: everyday products, for everyday people, but delivered in a hopefully non-everyday way. What could be better than that? Question 2) What’s the biggest lesson you’ve learnt in the last year of business? 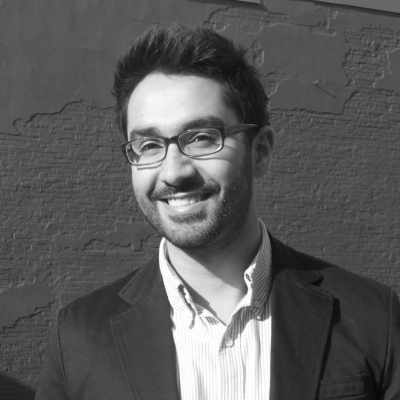 Martin Frech: Don’t use a recession as an excuse to cut marketing. This is the time when the bold get a chance to overtake the current leaders; this is where, if you have the guts, you can reach out to new consumer segments, build loyalty among your customers, and grow, grow, grow. I know it’s not popular, especially in a downturn, and it’s also not easy. But it can be done – and the rewards are huge. Also, you can use this time to get some real talent (i.e., employees) at a discount. Question 3) What major trend(s) do you see emerging in Chinese business? Martin Frech: While many manufacturers, distributors and retailers are still just trying to get the basics right (For example: Planogram compliance, avoiding out-of-stocks, or even just getting product on shelves), some leading companies are working on more advanced issues. 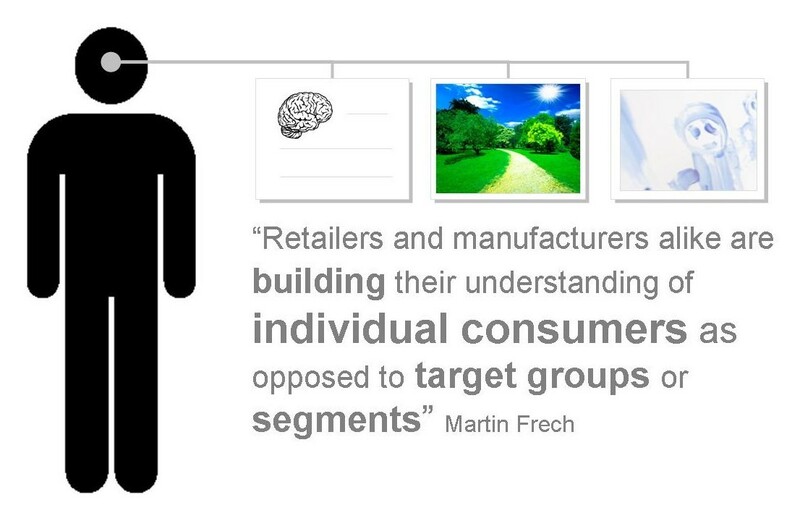 More and more, retailers and manufacturers alike are building their understanding of individual consumers, as opposed to target groups or segments. The ability to work through very large amounts of data and the opportunity to communicate to individuals using new technology, combined with the decreasing effectiveness of mass advertising is creating a real opportunity for many companies – and the leaders of the pack are taking advantage of it! Question 4) What major trend(s) do you see emerging among Chinese consumers? 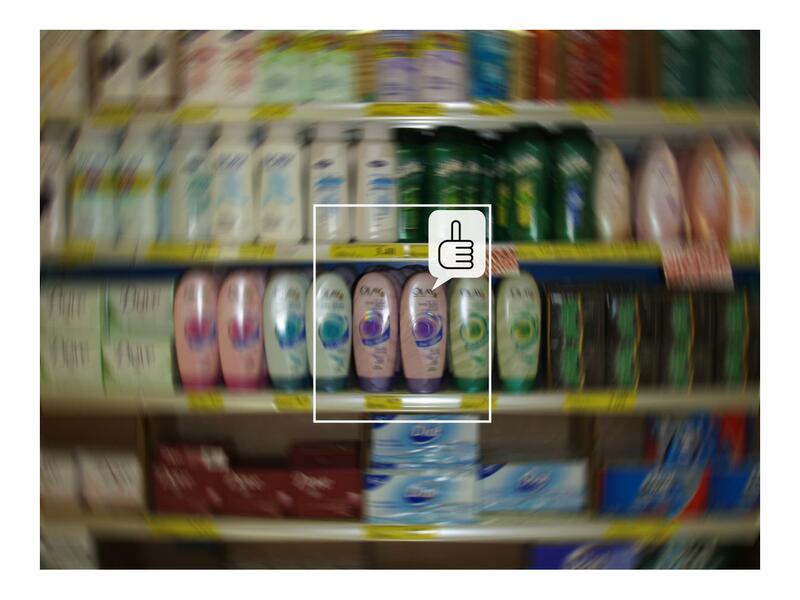 Martin Frech: Particularly in China, consumers are quickly becoming cynical with regards to mass advertising – and are, correspondingly, increasingly less loyal to large brands that rely heavily on it. Consumers in China, these days, expect to be treated (and communicated to!) as individuals; they expect retailers and manufacturers alike to understand their needs, to anticipate demand, and to develop products and services that serve them. Companies that do this are rewarded accordingly. Question 5) Insight, strategy or innovation – Which is most important, and what role does it play in Chinese business? Martin Frech: In China, insight is the most important, but it’s the combination of the three that creates real power. Strategy, in most cases, is far too long-term to serve any practical purpose in China – more often than not, laid-out plans are interrupted by your competition anyway. Innovation is actually quite common in China and there is no lack of new ideas. Where most companies struggle is on insight: truly understanding the market, gaining access to sufficient data in sufficient quality (which is much harder than in developed markets), and then turning that into action. As anywhere in the world, information is power – when acted upon. Question 6) Pick a successful Chinese product, service or brand. Why did you pick it, and what can we learn from its success? Martin Frech: Touchmedia is an interesting company in China that has managed to scale up very quickly and now reaches millions of consumers every day. They provide screens to reach consumers where previously there was very little communication: in elevators and in taxi cabs. 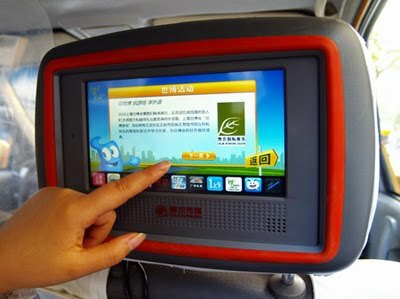 In fact, the screens Touchmedia have installed in headrests of literally thousands of cabs in China, are touch screens, and consumers can pick and choose which marketing messages are most relevant to them; in addition, the company is now using this medium to collect survey data from consumers. Imagine the possibilities once they close the loop and gather a larger range of data! 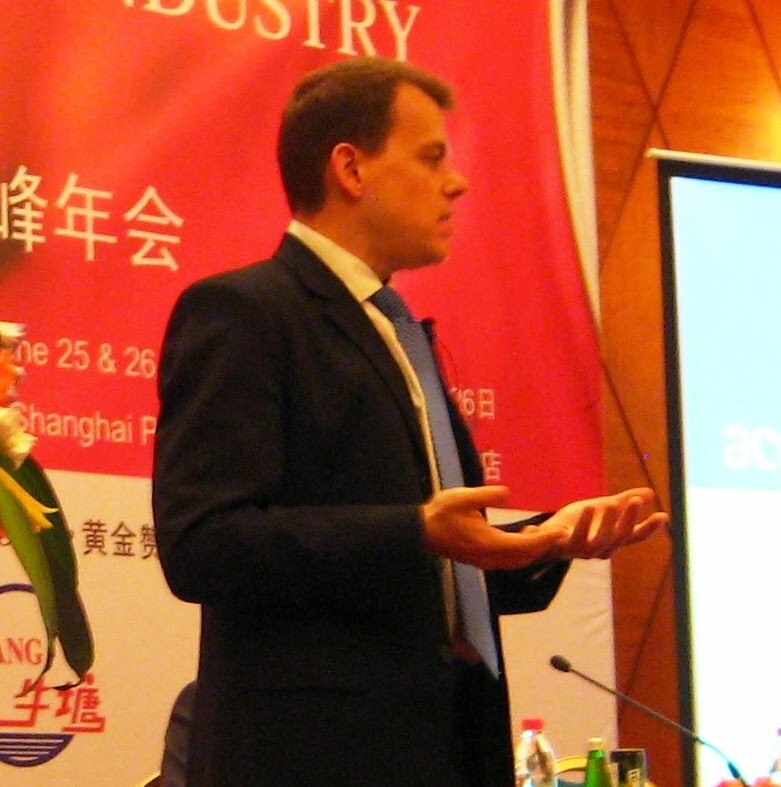 Nick Black: According to a recent Wall Street Journal article, Shanghai taxis transport 90million riders per month, and they sit in traffic an average of 18 minutes per trip...a fairly captive audience. Question 7) If you had one piece of advice for a foreign business or brand attempting to enter the Chinese marketplace, what would it be? Martin Frech: Remember to adjust your approach to the market. The days of consumers ‘just waiting’ for the foreign brand to finally be available in China are over – actually, those days never existed in the first place. China is a country where everything is possible, but nothing is easy, so expect frustrations, expect longer cycle times, but also expect to open yourself to a whole new world with endless possibilities! So if trust is important. And everybody’s talking about it. What exactly are the benefits of trust, and how can brands and businesses build it?